Download the 2nd Squad Picture Pack featuring 5 new portraits of Garrus, Miranda, Jack, Zaeed, and Jacob. 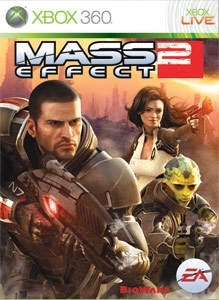 Mass Effect 2 out now for Xbox 360! No hay reembolso para este artículo. Más información en www.xbox.com/live/accounts.